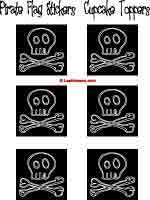 Free Pirate Stickers - Pirates skull and bones sticker sheets. Print pirate stickers on self-adhesive paper or print on regular paper and apply with tape, home made sticker glue or your favorite craft adhesive. Use stickers to make a craft project (below) or to decorate scrapbook pages and party favors. Your online bookstore with great variety and best value on books and eBooks for every age and interest. Dover. Since 1941. Party Picks - print sheet then cut individual stickers apart. Attach stickers back to back to large toothpicks or small straws. Mini Flags - print sticker sheet on plain paper, then tape to sturdy drinking straws or punch 2 holes and thread straw through to create a "flag". 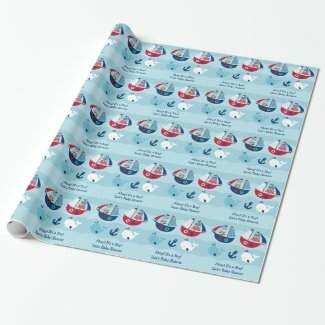 Gift Wrap - print sheets on plain paper, then use your pirate sheets to wrap small gifts or gift boxes.